It’s that time of the year: Blustery and bitter cold outside. But before you settle in for hibernation, remember that you’re not defenseless against the chilly weather. 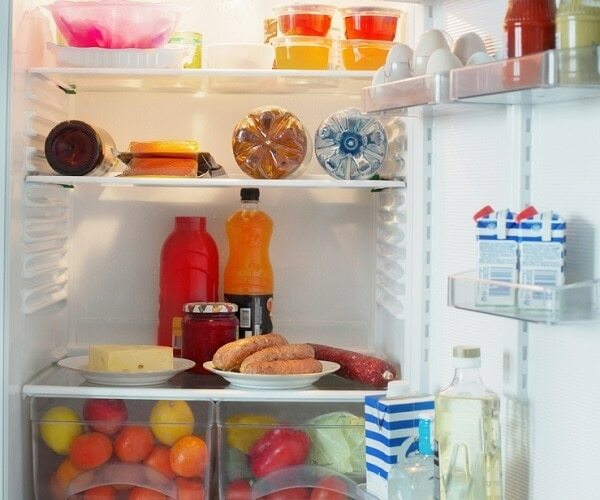 A few clever tweaks to your routine with these winter survival hacks and some surprising everyday tricks will help you navigate the next couple of months with ease. Boost your coziness and save some extra cash this winter with help from Amazon promo codes, eBay coupons, a Grainger promo code, or a Macy’s coupon! 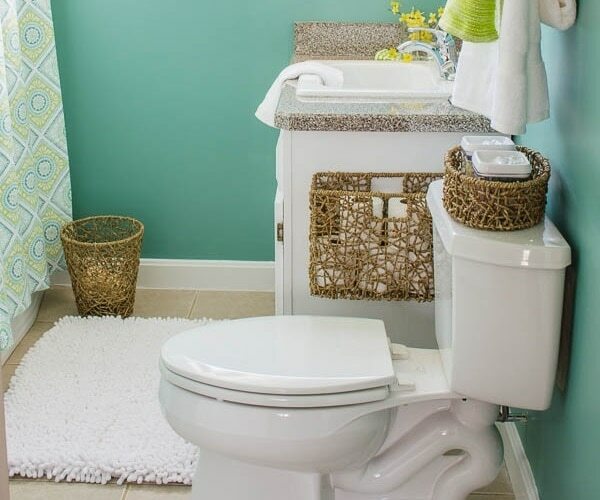 You can stay toasty warm (and make a dent in your heating bill) using materials easily found around the house. Simply make your own space heater out of tea lights and flower pots. Shop for flower pots and tea lights and save with coupons from Home Depot, Lowe’s, Target, or Walmart! 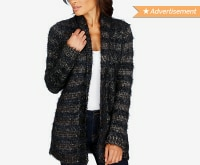 Pilly sweaters are a winter wardrobe nemesis. 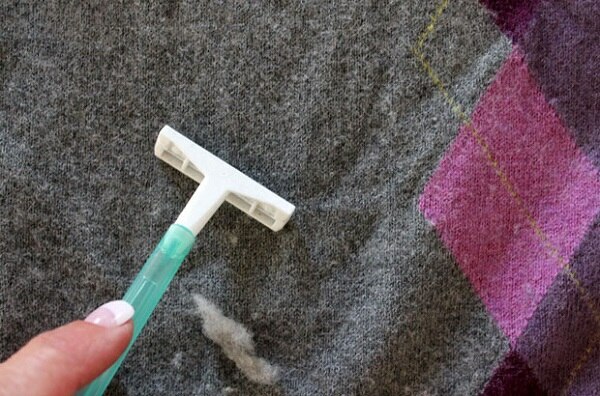 Get rid of them by rubbing a razor over well-worn areas, and your knitwear will be looking as good as new in no time. 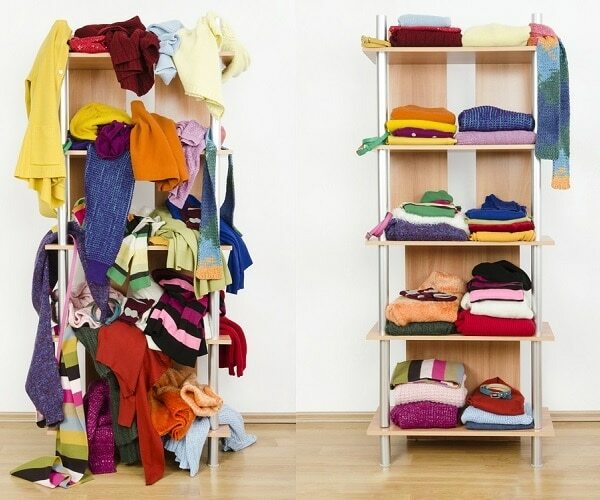 Keep those sweaters pill-free and save with Schick® coupons! Nothing’s worse than freezing toes. 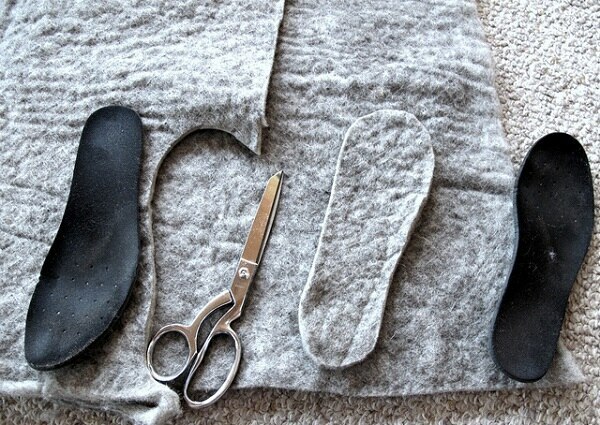 Make your boots instantly cozier by adding insoles made out of half-inch-thick felt or even an old felt sweater. Bubble wrap is an excellent window insulator, and it’s easy to apply. 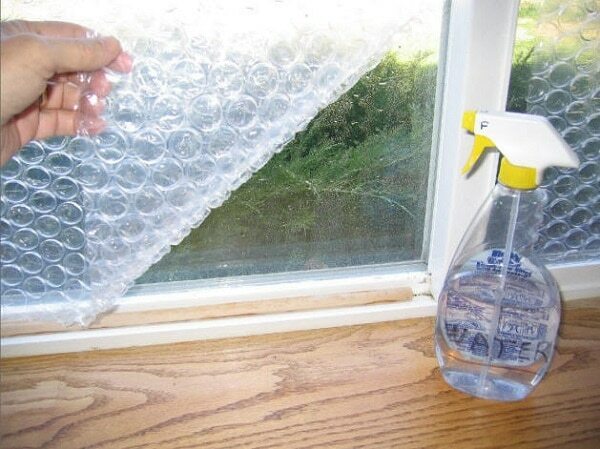 Simply spray the window with water and adhere the wrap with the bubble side facing the glass. 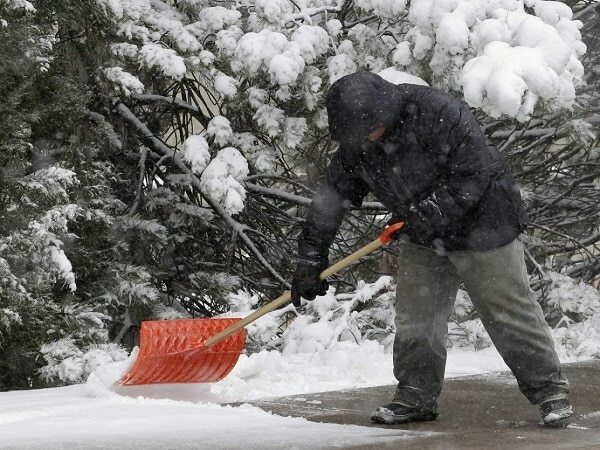 Make the always-dreaded task of snow shoveling a bit easier by rubbing vegetable oil, paraffin wax, or cooking spray onto your shovel. This will allow you to work more quickly by preventing the snow from clumping and sticking. Save on your snow shovel prep materials with coupons from Wesson®, Pam®, and Crisco®! 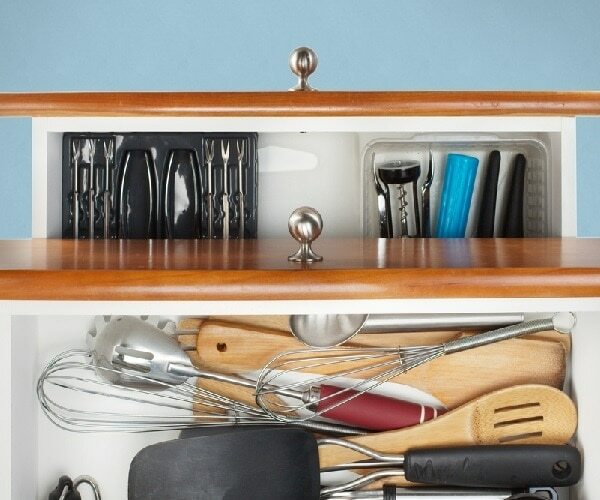 A little planning ahead will save you stress the next morning. 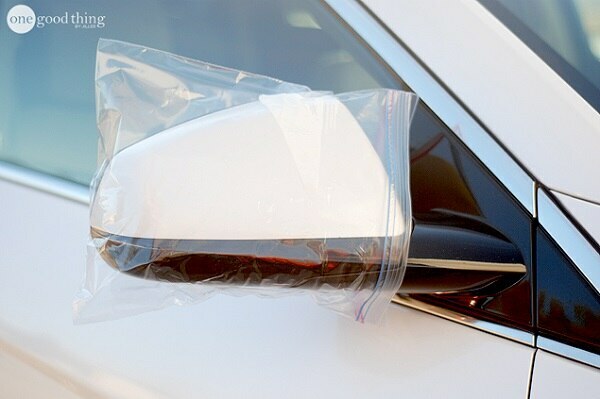 The night before a big storm, cover your car’s side mirrors with plastic bags, securing them with clothespins or a rubber band, to prevent ice from forming. Don’t have any plastic bags at home? No worries, just be sure to grab some Ziploc® or Glad® coupons before you shop! 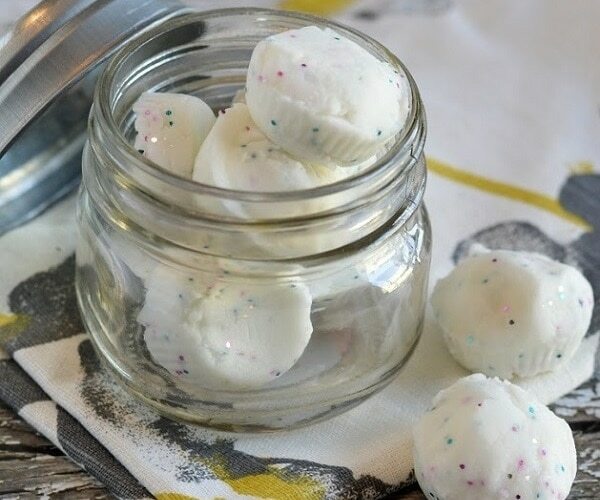 You can make shower tablets out of Vicks Vapor Rub with a few simple ingredients and an ice cube tray. The combination of vapors and a steamy shower is sure to alleviate cold symptoms. 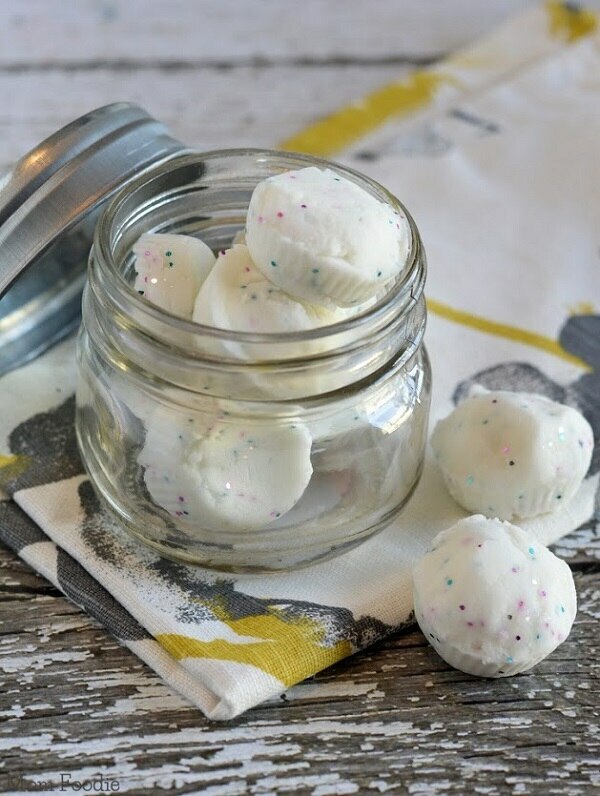 You could even add glitter and give them away as a gift. Keep an eye out for Vicks® coupons at Coupons.com! 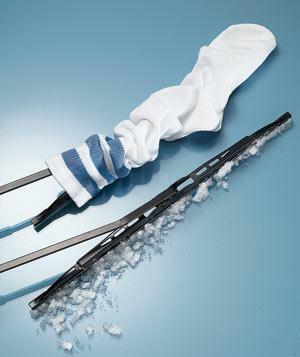 Save yourself the hassle of de-icing windshield wipers by covering them with knee-high socks the night before a snowfall. Let’s face it —you weren’t going to wear them again, anyway! 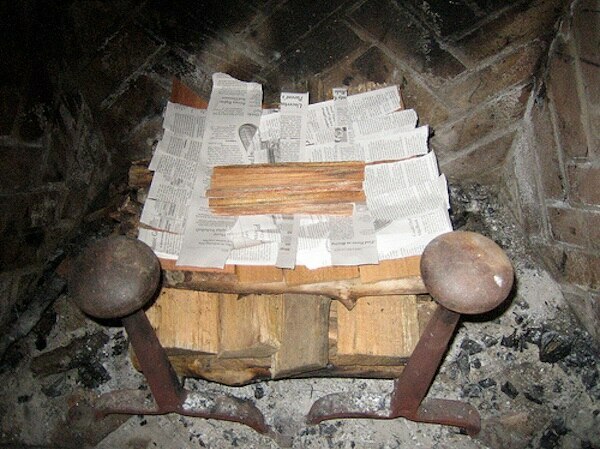 Forget your traditional paper-on-the-bottom method of lighting a fire and try this technique for a longer burning, less smoky fireplace fire. Stack logs large to small, then top off with paper. You don’t need fancy kicks to survive winter slip-free. 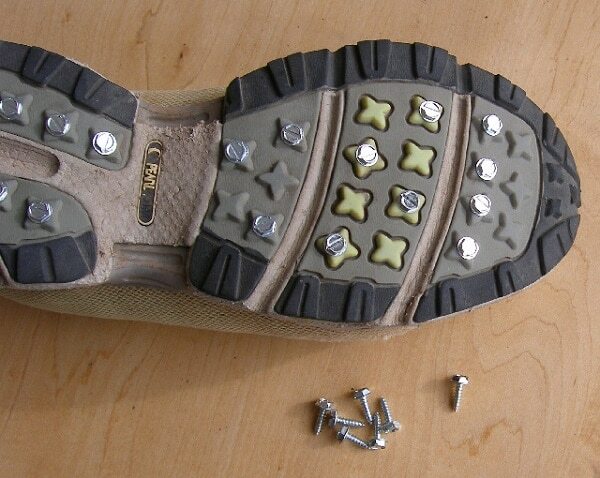 Screws inserted into the bottom of running shoes create traction for runs or walks in icy weather. They’re not just for soothing sore bellies. 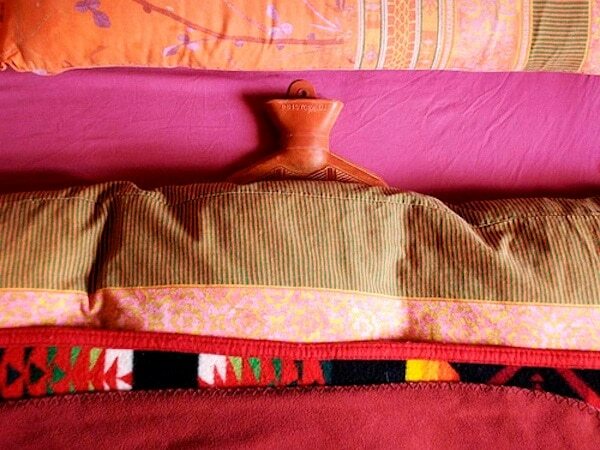 Slide a hot water bottle between your sheets before you hop into bed so it’ll be warm before you hit the hay. Need a hot water bottle or two to warm up your covers? Check out these great deals on Amazon, and don’t forget to check for Amazon promo codes, too! You don’t want to be that house on the block with a slippery sidewalk. Everything from salt to soy sauce and baking soda can be used to de-ice pavement. Grab some soy sauce or salt — or both! 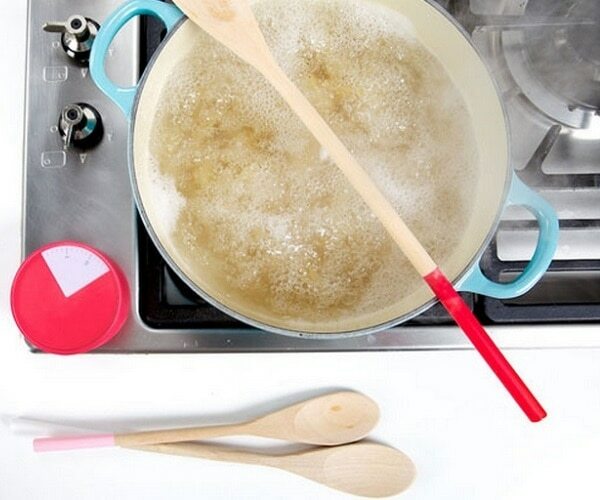 — and save with Kikkoman® and Morton® coupons! 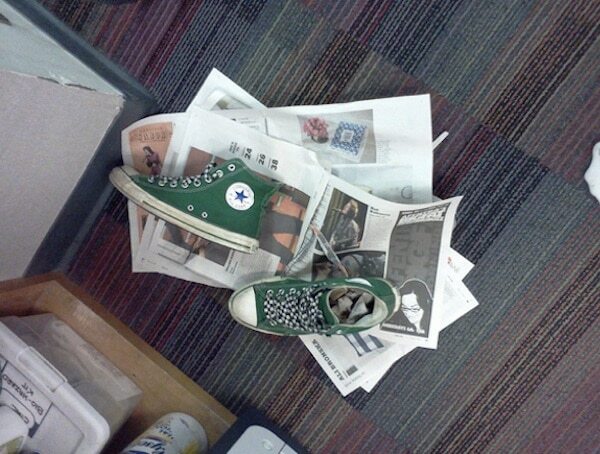 After a day of mucking through wet weather, you can dry out shoes by placing crinkled up newspaper inside them. It’s better for your shoes than sticking them in the dryer. Don’t let icy weather keep you off your bike. 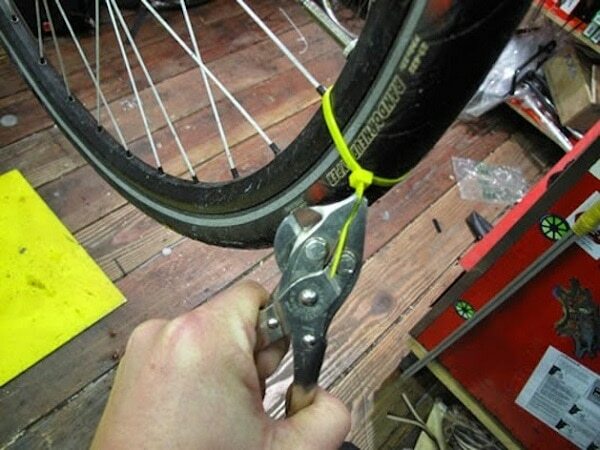 Give wheels some extra traction by securing zip ties around them every few inches. The last thing you want is for all that radiated heat to get absorbed by the wall. 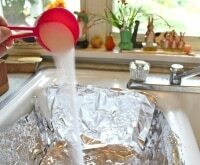 Slide a piece of tin foil behind your radiator to reflect warm air back into the room. Before you add some insulation behind your radiators, check for Reynolds Wrap® coupons! 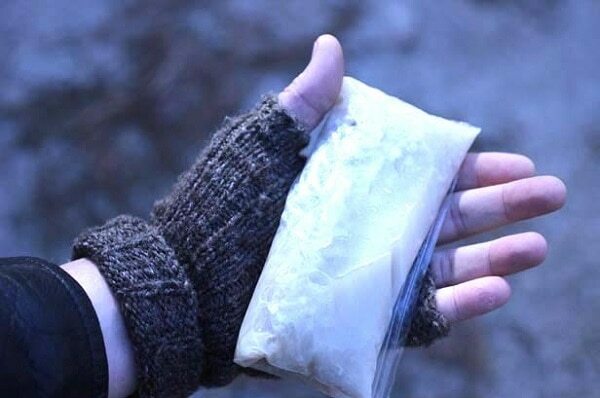 All you need for warm fingers is some sidewalk salt, water, and two plastic bags. 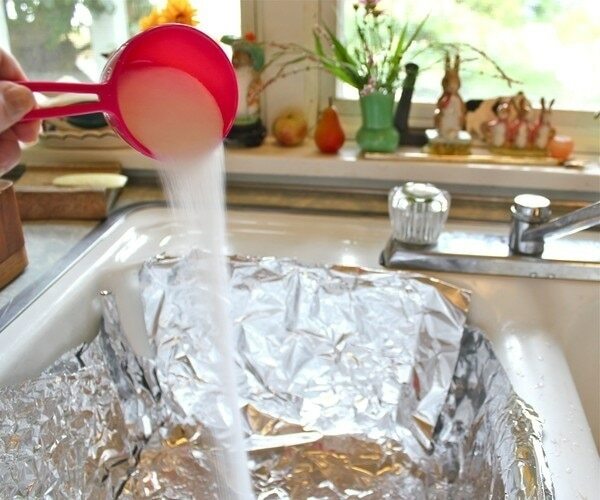 Place a water-filled bag into a salt-filled bag. When ready to use, squeeze to rupture the inner water bag, then shake to activate the heat. 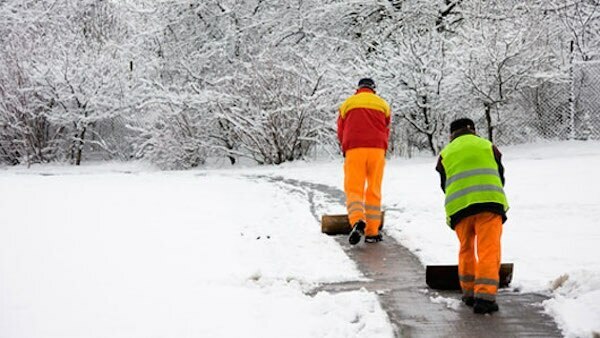 If you’re in need of some sidewalk salt, Amazon will deliver it straight to your door. Better yet, those with Amazon Prime will get free two-day shipping! Not an Amazon Prime member yet? Check out the many reasons why you should sign up! Stuck in the snow? 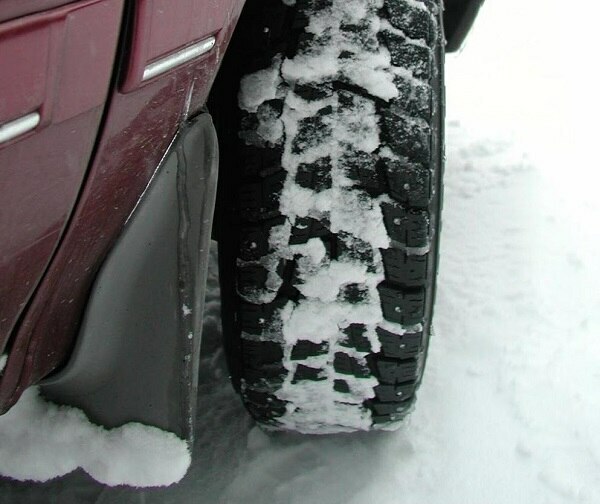 Sprinkle kitty litter on tires to get better traction and roll your way out. Don’t have a cat at home to borrow some litter from? Don’t worry, you can still save with Tidy Cats® coupons! Turns out you can trick your body into thinking it’s not cold. Studies show that reminiscing about fond memories makes you feel warmer, so kick back with a favorite photo album to beat the chills. 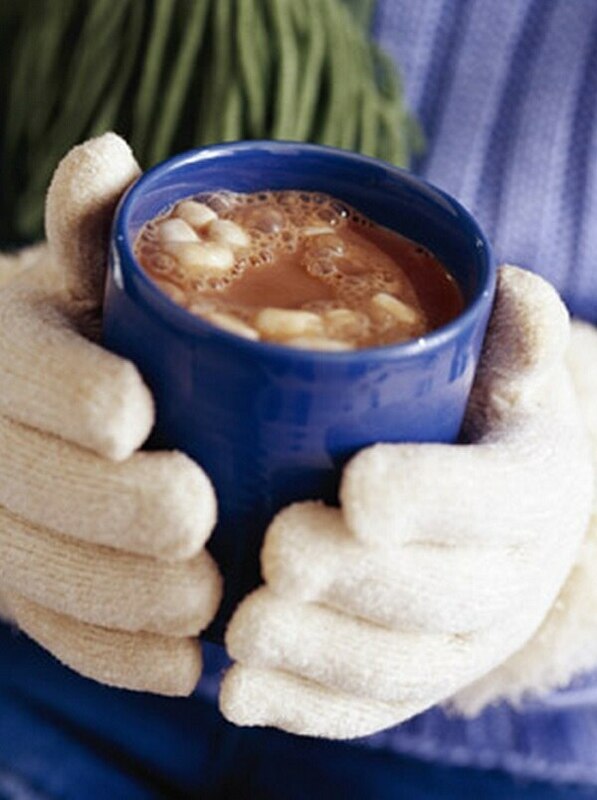 Warm up while you reminisce with some Ghirardelli® or Swiss Miss® hot chocolate! 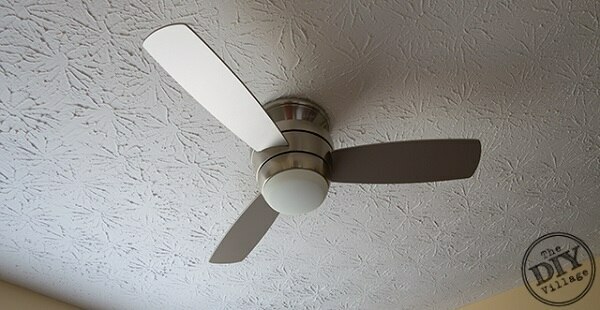 Yes, you should use a fan in the winter, but reverse the direction so it spins clockwise to push heated air back down into the room. Looking for a fan that has a remote to easily let you change directions? Try Lowe’s or Home Depot, and don’t forget to check for coupons for each store at Coupons.com! Don’t just survive this winter, enjoy it. All you need for a killer mug of cocoa is milk and Nutella® — and a shot of whiskey if you like! 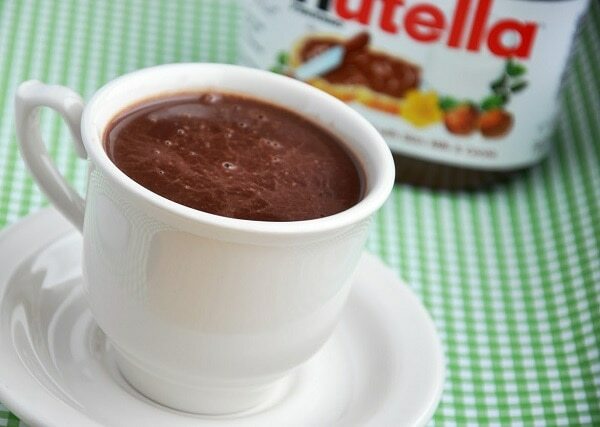 Warm up and save on your mug of deliciousness with Nutella® coupons! 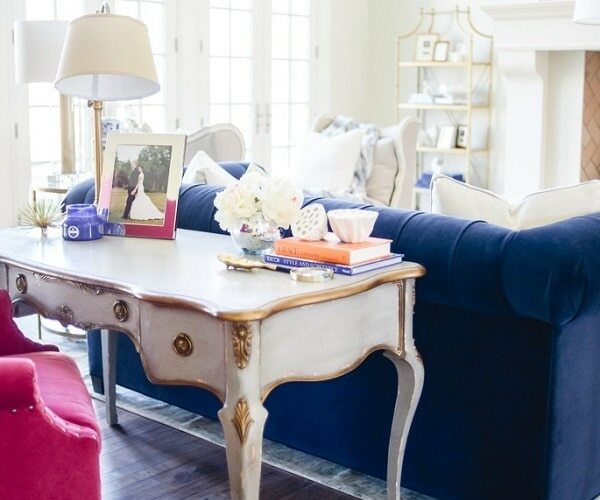 Little changes can have a big impact on the ease of day-to-day living. So make the most of this time of year with these easy tips and tricks for staying warm, dry, and safe in colder temperatures. 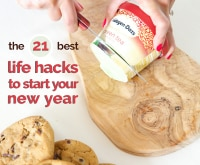 You’ll take some of the stress out of winter woes without spending oodles of dough or precious time. Don’t let life be complicated! 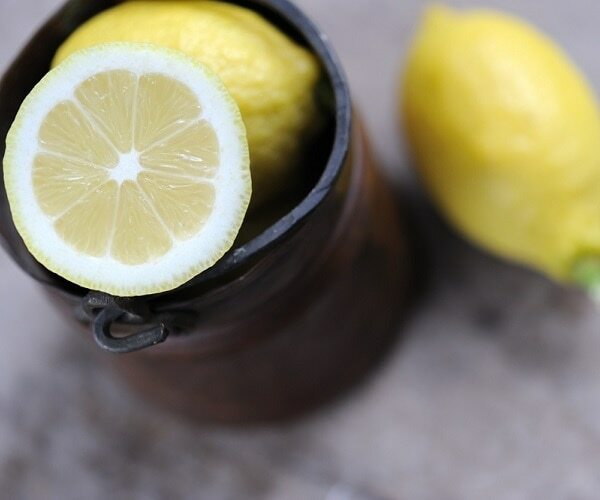 De-stress and make lemonade with these other easy home hacks below! Can’t believe they mention #6 & #8 without mentioning a blanket (etc) over the windshield itself.